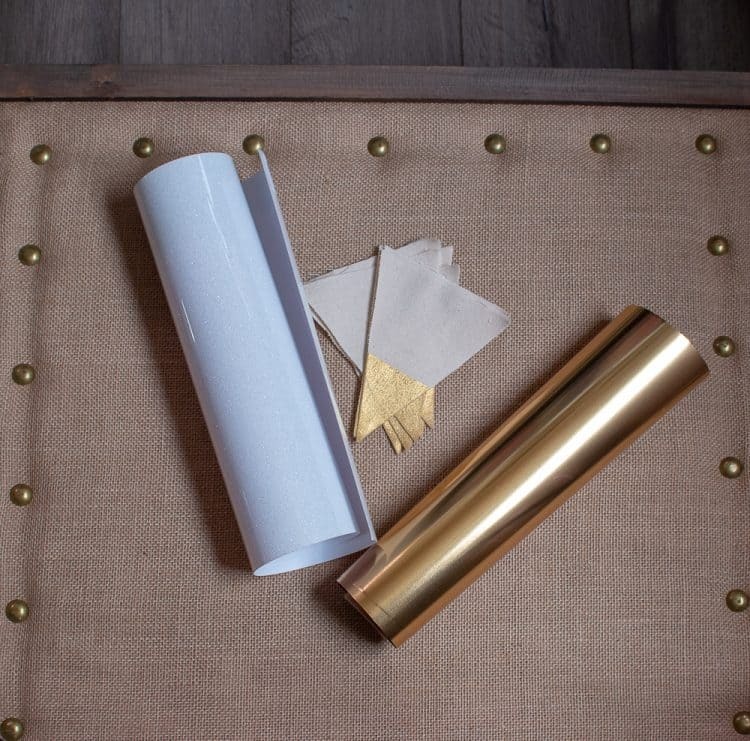 It’s so easy to pretty up your house for the holidays and this year, I’m dedicating a small tree (not too big of a commitment!) 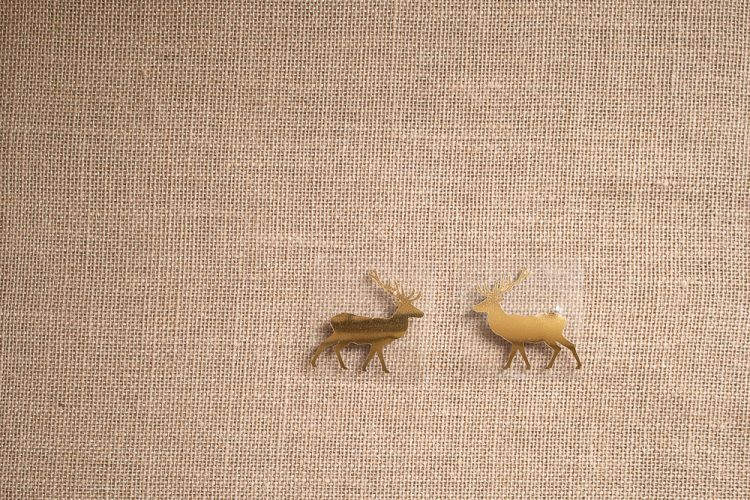 to gold and creamy white decor and this glam gold snowflake and reindeer Christmas banner will be perfect for either the tree or somewhere else in the dining room. 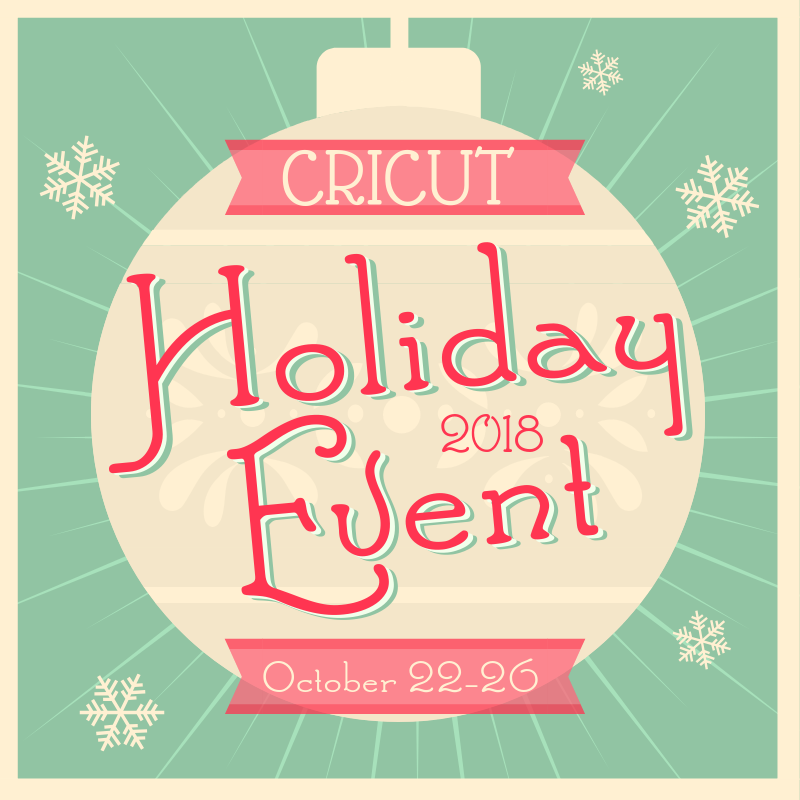 I’m using my Cricut for this project and if you scroll to the bottom of this post, you will see lots of other Cricut Holiday Inspiration! 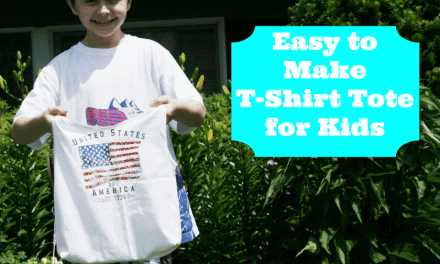 Click the above links of your choice to access the files you want and then and cut from the iron-on material. If you need to make any sizing changes, be sure to do it before you cut. I went with approximately a 2-inch x 2-inch design to fit my banners. Place the material shiny side down (I can’t tell you how many times I’ve messed this up!) on the mat and cut. Weed out what you don’t need. 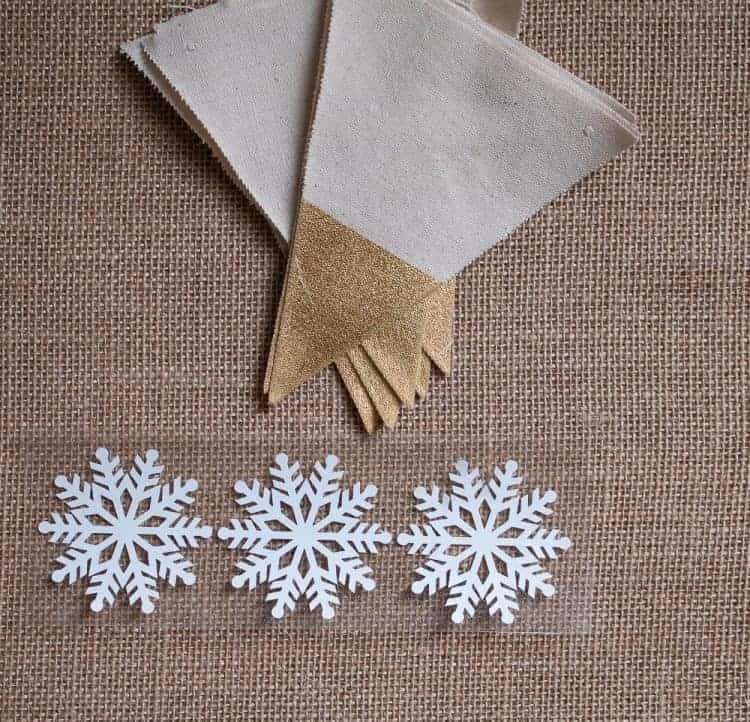 Cut around each snowflake and deer – this makes the entire process so much easier to handle plus, you’ll need to do this before ironing on anyway, so it makes sense to do it now. 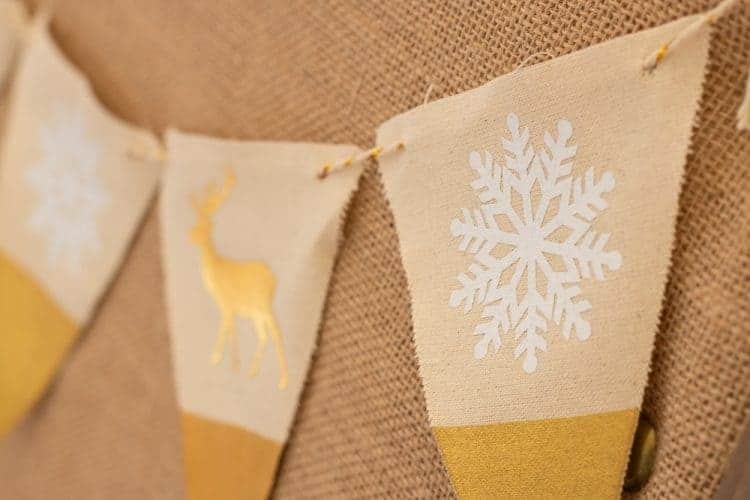 Center the snowflakes and deer on each banner and iron on following the directions on the Cricut website. 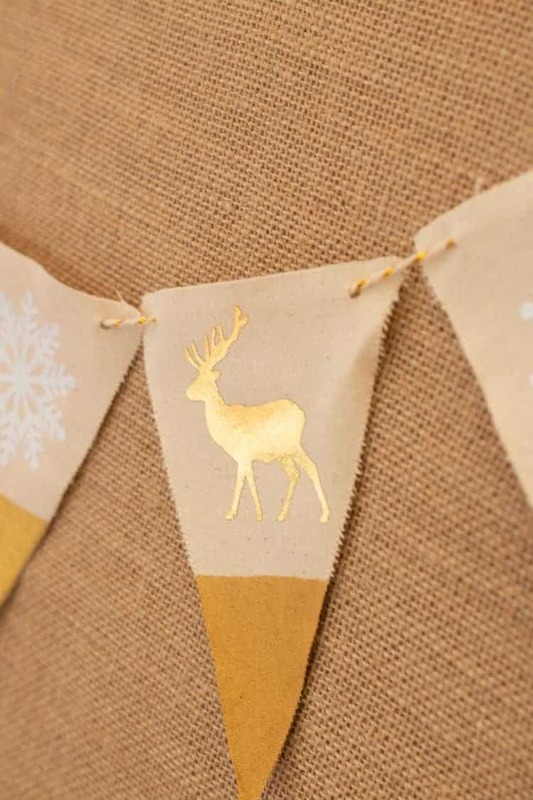 Once complete add the string to your banner and hang wherever you want some Christmas cheer! 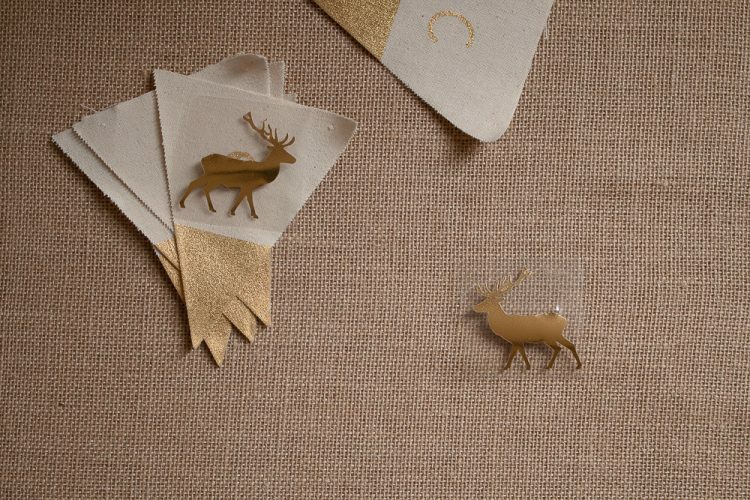 For more Cricut machine holiday inspiration, check out the links below the images.